Following a record year for the Denver area housing market, 2016 started strong according to REcolorado, Colorado's largest MLS and the provider of REcolorado.com. 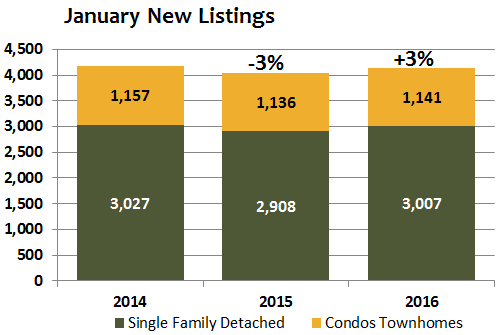 January's indicators showed sizable increases in the number of new listings that came on the market, an indication that sellers are looking to get a jump on the selling season and take advantage of what continues to be a prime seller's market. There are dozens of events in February and March around Denver to keep you going until Spring. For sports fans, it doesn't get any better than the Colorado Avalanche hosting the Detroit Red Wings at Coors Field on February 27 in the first NHL game to be held outdoors in the state of Colorado. College hockey fans will love the Battle on Blake on February 20th which pits the University of Denver Pioneers against the Colorado College Tigers in what is sure to be a heated match-up of these two in-state rivals outdoors at Coors Field. Art lovers will enjoy Fracture: Cubism & After, on display at the Denver Art Museum until March 20th. The bathroom is more than just part of your daily routine. 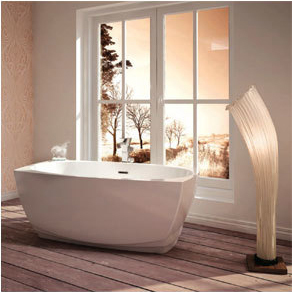 It is also a place to unwind and pamper yourself, and with these luxurious products, it may soon be your favorite room. Inspired by Neoclassicism with clean geometric lines complemented by gentle curves, this elegant tub will be a showpiece in any bathroom while its remarkable range of therapy packages and installation options makes it a versatile addition. 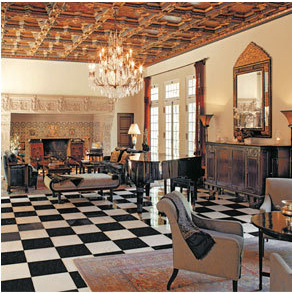 The style of Morocco, always exotic and suddenly trendy, has captured the imagination of interior designers. Americans have long been seduced by the exotic allure of Morocco, and they are increasingly eager to replicate the romace of places like Casablanca and Marrakesh in their own living rooms. Remove things that matter: Store jewelry, fine art or collectables with a friend or family member. If that's not an option, find a place to hide valuables in your home or keep them with you in a suitcase and take it with you when you leave. The same applies to personal papers with account numbers and/or social security information. And medicine cabinets are often a target. Consider an alarm system: It may seem impractical to install a system when you'll be moving, but it will not only deter burglars, but may also be a strong selling point. Make it look like you're home: If you're currently living in the home, think about installing motion sensors or timers to automatically turn on lights. Reach out to your neighbors: Ask them to keep an eye on your place.Introduce them to your agent so they know things are okay when the agent is on the premises.